Abbe and Emma share six astonishing YA books that are must-reads for adults and teens alike. In the literary world, getting older doesn’t mean compromising. We don’t have to limit ourselves to books that “suit” our age because there are no rules in reading. The beauty of a moving tale, whether it be Young Adult or Adult, is that there’s always something in it for everyone—a lesson not yet learned, a road not traveled, or a moment reminiscent of the past. From children to the elderly and everyone in between, books unite people of all ages. And besides all of that, a good YA story a day keeps the doctor away. That’s how the saying goes, right? 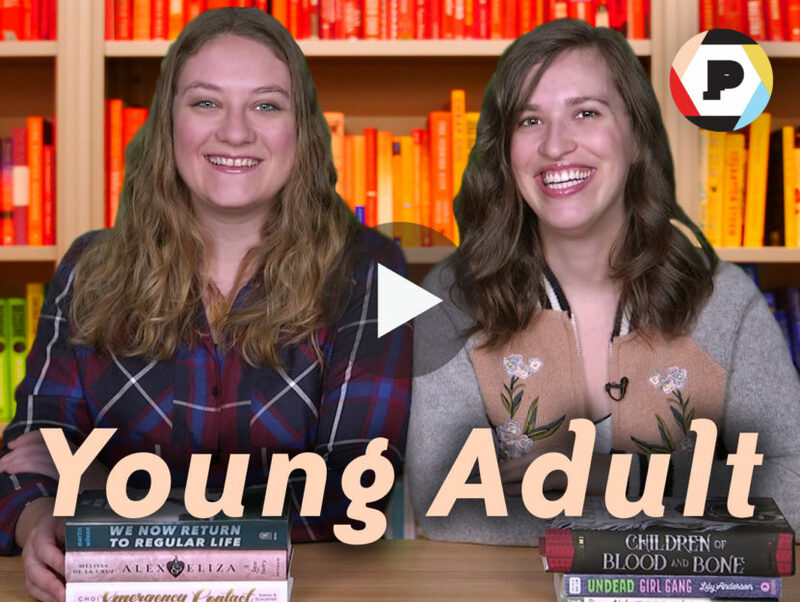 Watch the video below to see what YA books Abbe and Emma are reading that should be added to your TBR pile, no matter your age.